You’ve probably heard the tales of Disney films that all carry hidden messages. Even if you’ve heard these stories you may not see them because they are pretty well hidden. Of course, once you see one of these hidden little gems, you won’t be able to unsee them and in many cases you’ll wonder how you never saw them in the first place. Sometimes, these messages are really, really dirty in nature. 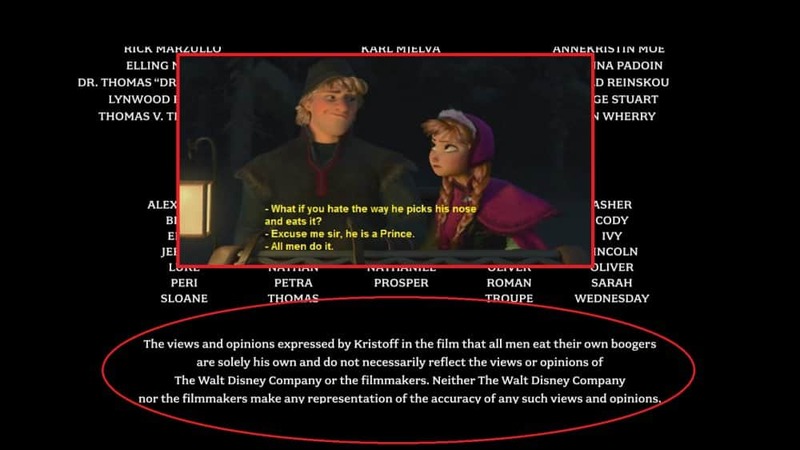 Other times they are just funny nods to other Disney movies. Whatever the hidden message is, they are almost always quite clever and really interesting once you’ve cracked the code. 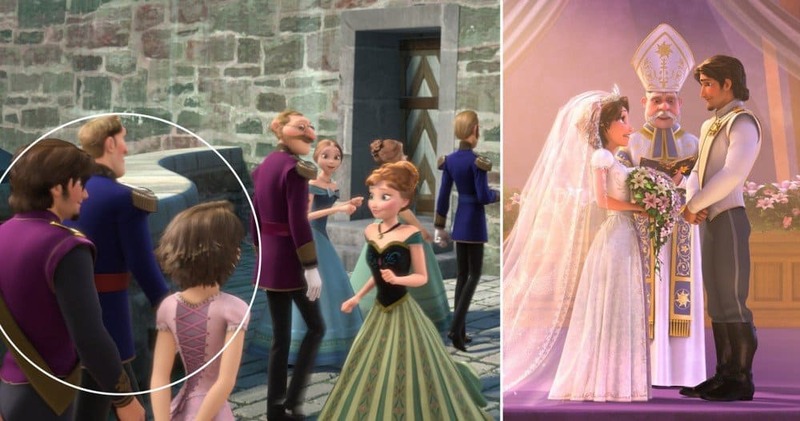 Check out our list of 10 shocking hidden messages in popular Disney films and let us know what you think. 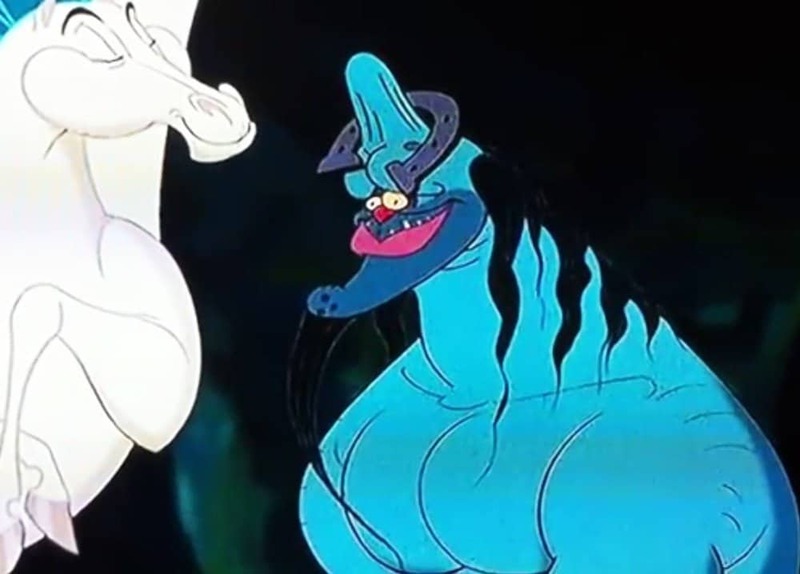 In Hercules there is a rather humorous battle with a river guardian. In the scene, Hercules smashes the guardian on the head so hard a giant bump forms on his noggin. The bump turned out phallic, complete with what look like a couple of testicles. 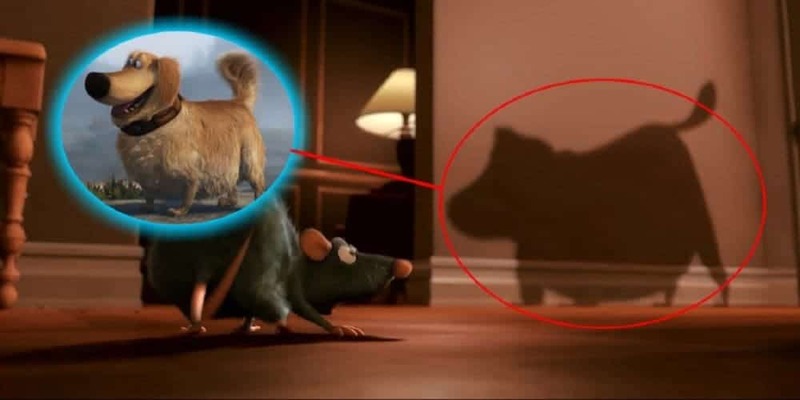 While you may have missed this one, the shadow of a canine that is shown on the wall actually looks remarkably like Dug, the dog in the move Up. 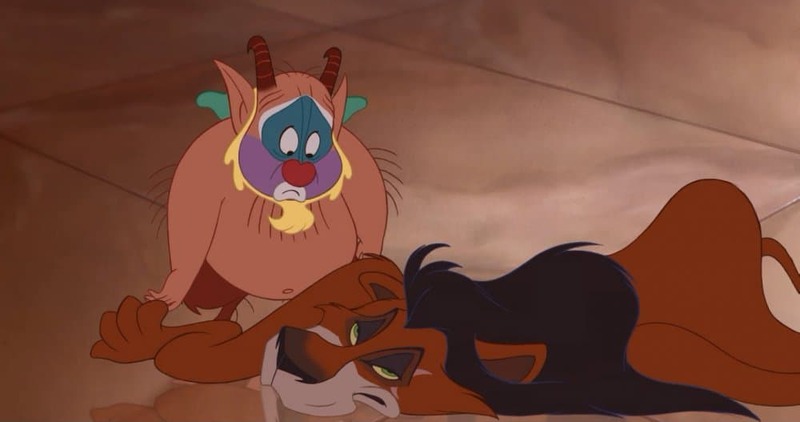 Scar was the villain in the Lion King and we all know that he dies at the end. What we apparently didn’t know is that he fell through space and time, ending up making a cameo as a throw rug in Hercules. 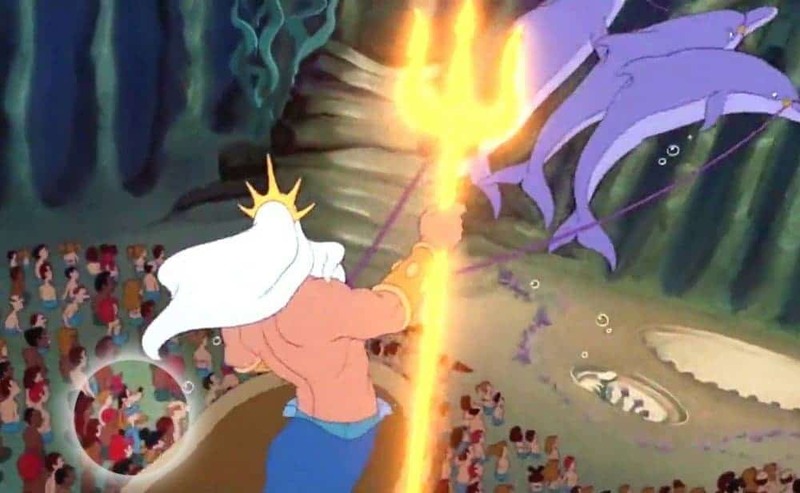 During King Triton’s return in The Little Mermaid, quite the crowd comes out to see the monarch. Among the crowd are three people who shouldn’t be there in the form of Mickey, Donald and Goofy. 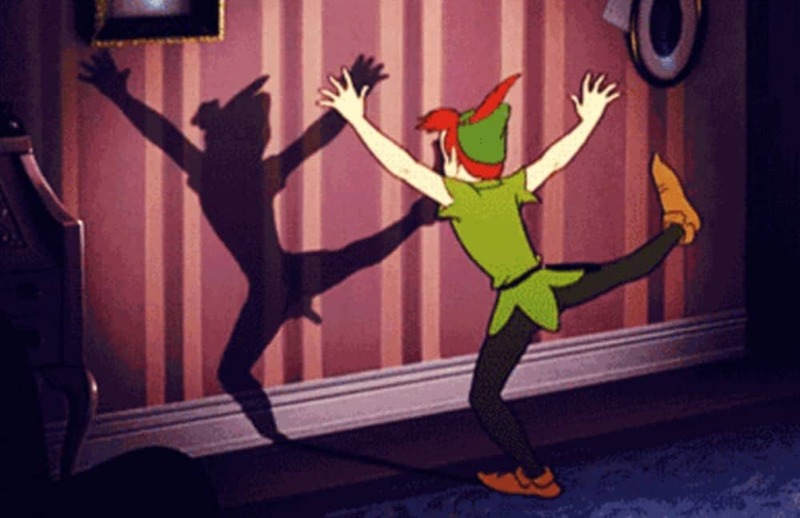 Peter Pan’s shadow is quite the naughty little thing throughout the Disney film centering on that character. What you probably missed in one scene is the fact that the shadow is a bit … randy. 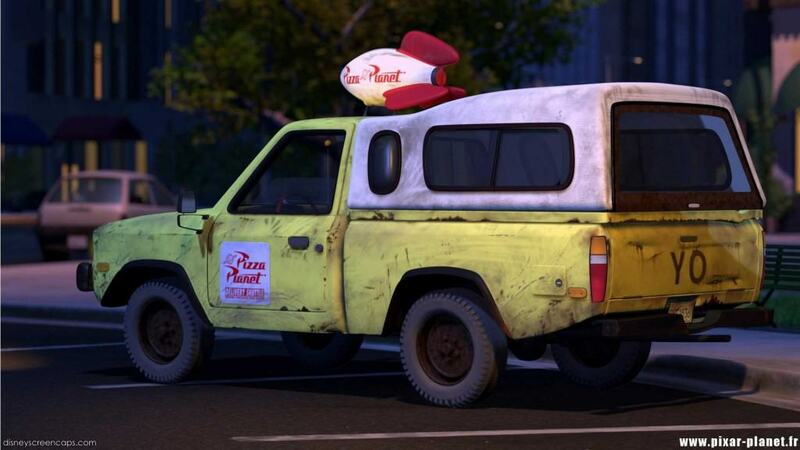 Yes another credit surprise in a Disney film. This time it is a blink and you’ll miss it appearance of Mike Wazowski from Monster’s Inc. who goes swimming by as the credits rolls. 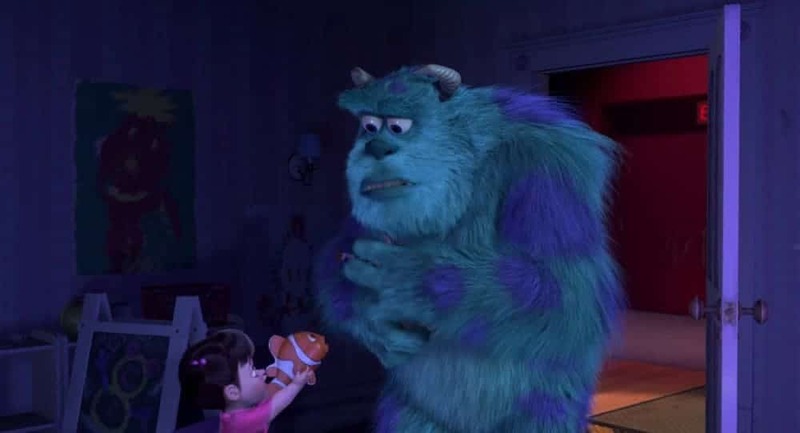 It appears Disney was having a little fun with crossovers between Nemo and Monsters Inc. 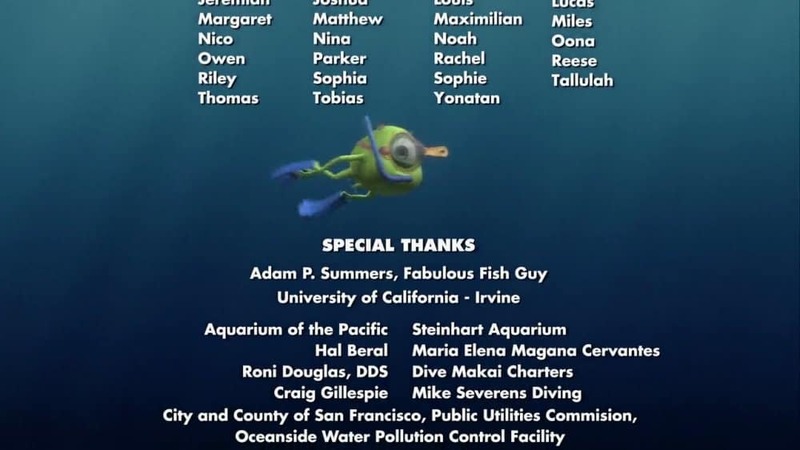 While Mike appears in the credits of Nemo, a Nemo toy appears right in the middle of Monsters Inc. It appears to be one of Boo’s favorites.